This workshop is recommended for teachers of upper elementary students interested in using Writers’ Workshop as an instructional approach to teaching the Common Core genres of narrative, opinion, and informative writing. Teachers will be immersed in Writers Workshop – writing, sharing, and collaborating to learn and promote effective practices for creating a community of writers in the classroom. Experience first hand the strategies for building a community of writers within the classroom. 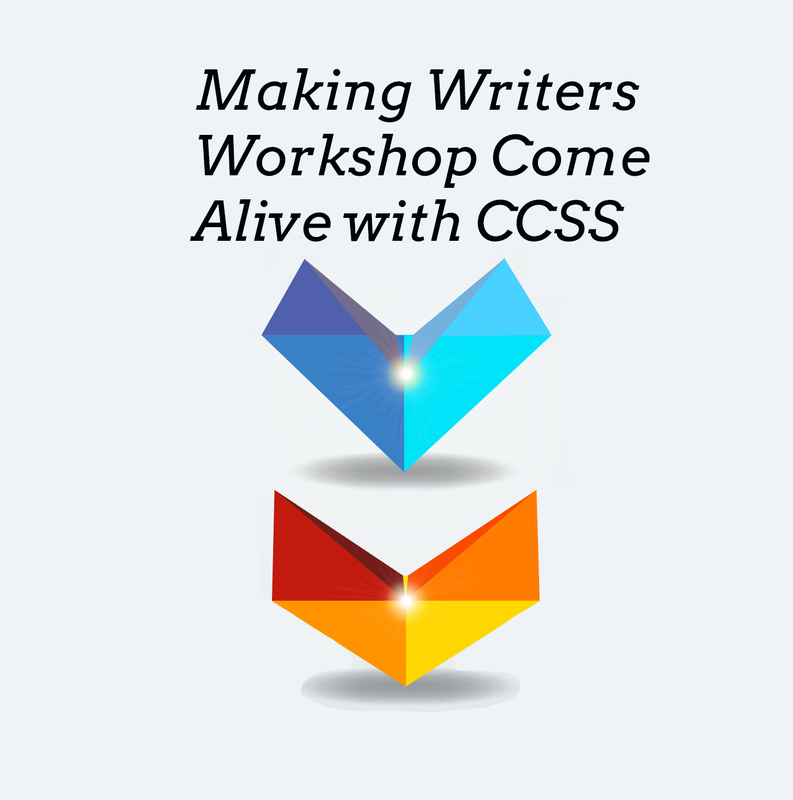 Expand knowledge of the writing process and how to implement a Writers’ Workshop approach. Deepen knowledge of Common Core upper elementary level writing standards. Explore creative ways to instruct narrative, opinion, and informative writing. Marion Wallach is retired after teaching grades 1-4 in the Oakland Public Schools for 38 years. She has served on numerous curriculum development committees and has worked with student teachers and mentor teaching programs. Marion has been a leader in BAWP’s elementary program and developed its first summer program focused on elementary teaching.